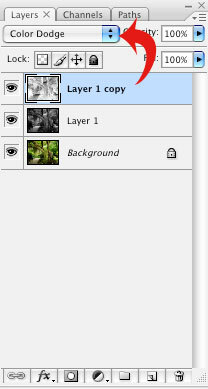 First we duplicate our layer in the layers palette (Command (Mac) / Control (PC) + J). 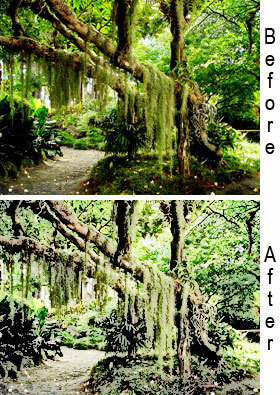 Then desaturate this new layer by choosing Image > Adjustments > Deaturate. Now we duplicate this layer (we will have three layers). 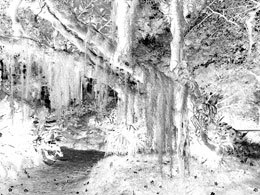 Next we choose Adjustments > Invert on the topmost layer. Then change the topmost layer’s blending mode to colour dodge. The Image will look bad now but don’t worry we will fix it in the next step. 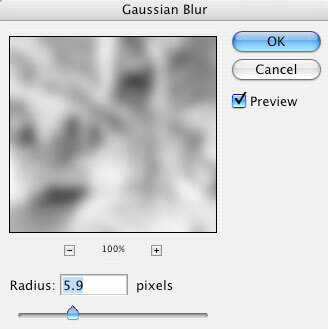 Choose filter > blur > gaussian blur. Apply as much blur as needed to bring the detail back into the image. Every image will require different amounts of blur. 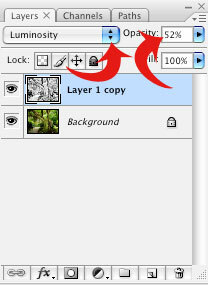 Select the top two layers in the layers palette. 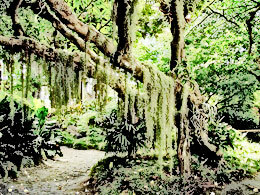 Change the topmost layer’s blending mode to luminosity.